Evo & Grace: The WanderLusts: Mga Batang Poz: The HIV/AIDS young adult novel in the Philippines. 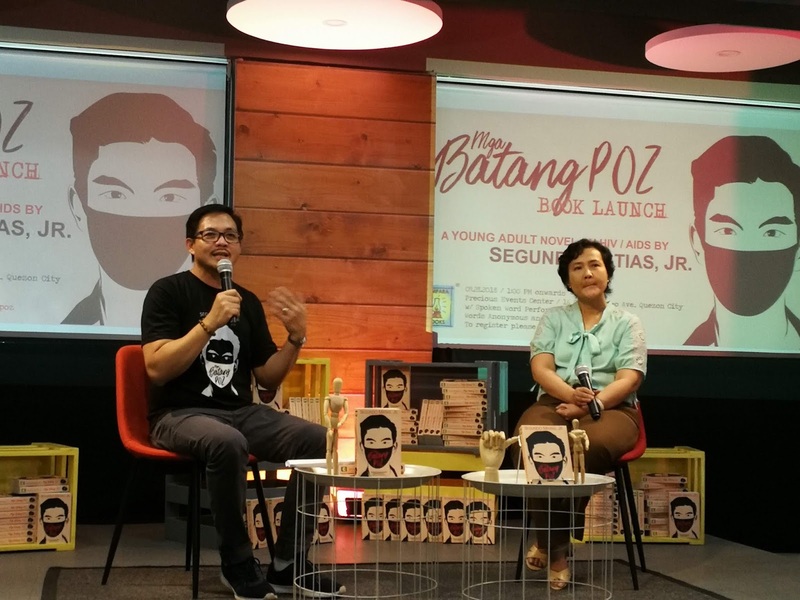 Mga Batang Poz: The HIV/AIDS young adult novel in the Philippines. 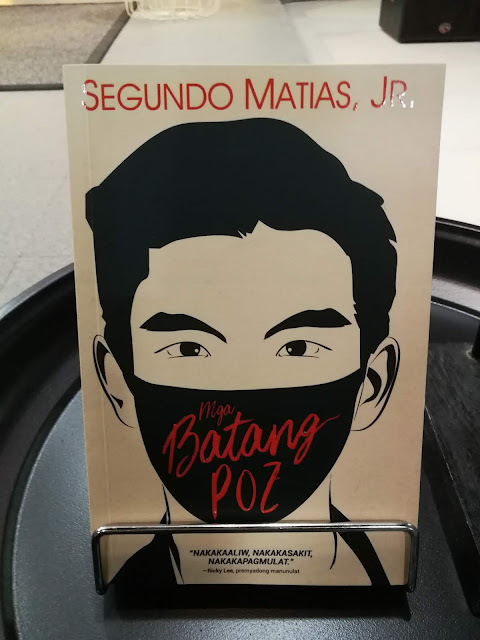 AFTER almost one year and a half, acclaimed and bestselling author Segundo Matias book “Mga Batang Poz” is now officially out published by Lampara Books, this novel tackle one of the pressing issue of our community, the continuous growth in figures of HIV and AIDS cases that is mostly involve very young people. During its launching last Sept 28 at the Precious Romances pages building in Quezon City, Matias very reason in writing the book is how he get affected by numbers of cases that is increasing day by day, he was challenge in terms of writing using foul words that should be understood by adults, he point out that the book is solely base on many interviews he have, a visit to many centers and to some experts who handle this kind of cases. “Mga Batang Poz” refers to group of young adult that is tested positive of carrying HIV, how their lives connect, how they cope up with stigma starting from their own family, and how they will face their future now. Matias admit that he truly immerse himself during the production of the book, he even create account in some gay/bi site and apps, follow alter secret in social media. 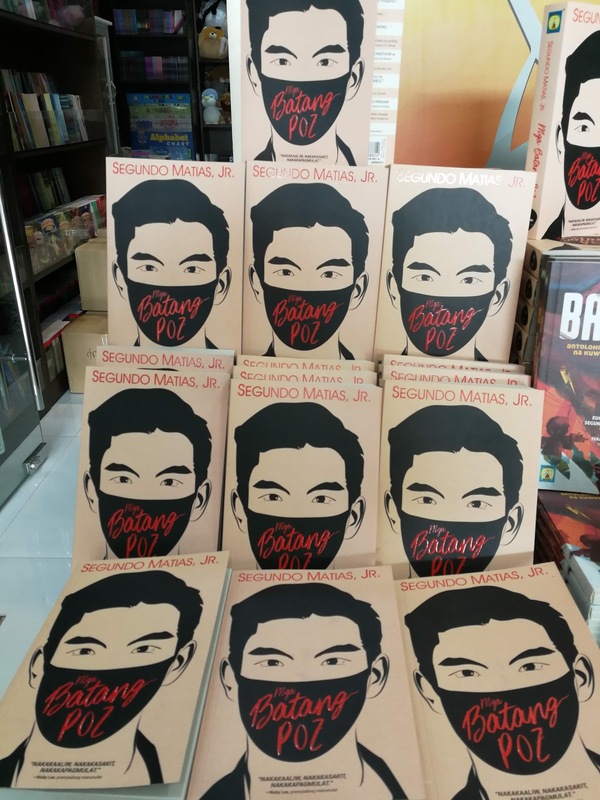 As a thesis of his studies in the University of the Philippines, at first it takes time for him to accept the reality of the situation, he try using pen name JM Matias as the author, but circumstances change and he embrace it wholeheartedly and accept it by putting his full name on the book. “Nilalayon ng proyektong ito na makatulong upang unawain ang kultura ng kabataang miyembro ng LGBTQ, wakasan ang homophobia at itigil ang stigma sa mga positibo sa HIV.” Matias said. Mga Batang Poz is available on Precious Pages retail outlets, National Book Store, Pandayan Book shop and leading book stores nationwide. For your inquiries you may contact lamparapublishinghouse@gmail.com. 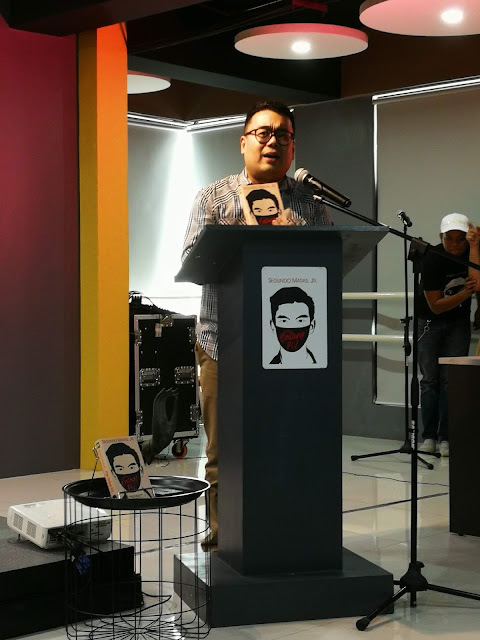 During the launching, Matias is joined by award winning writer Ricky Lee, Research Institute for Tropical Medicines head Dr. Rosanna Detangco and Mr. Eugene Evasco from Ateneo De Manila University. It also feature spoken words performance by Roche Lazarte and Zuela Herrera, and excerpts reading by Word Anonymous and Collaboratory PH.